AMK: to readdress the ongoing debate about food to eat and what not to eat we often get from health and food experts. 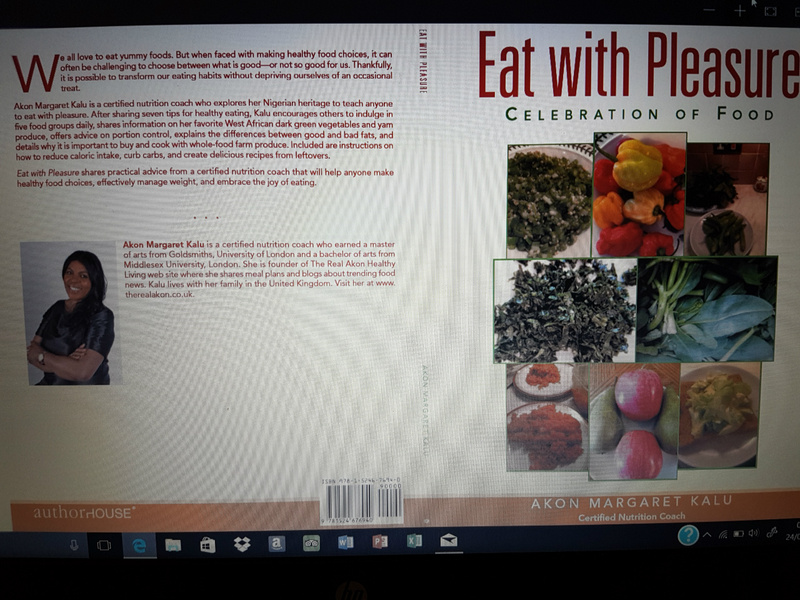 AMK : my book is to remind my readers to enjoy food, know their food intake limit, not to over indulge nor restrict themselves too much. 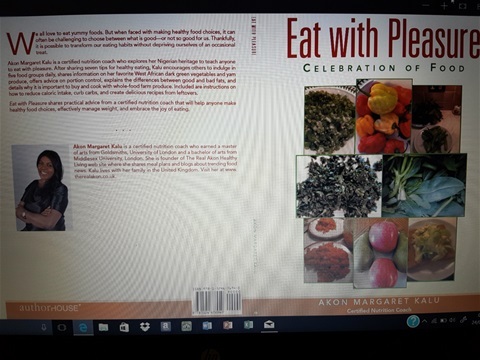 Food should not be treated as a chore instead we should enjoy every aspect of it with pleasure hence the title Eat With Pleasure - a celebration of food. Question: What's the overall theme? AMK: to share my experience from a personal perspective. Question: What makes your book different from other books like it? 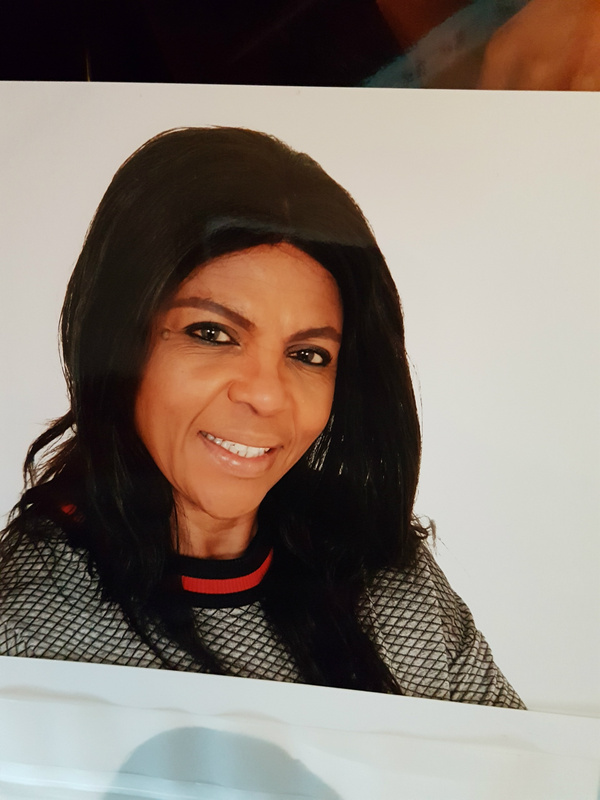 AMK: my discourse is slightly different in the sense that I have made a bold attempt to readdress the pressures from mainstream health gurus telling people what to eat which in most cases isn't practical. The emphasis in my book is more of a relaxed approach without the uneccessary restrictions. I have used food & culture dynamic to drive home my point. Question: What do you want readers to take away from your writing? AMK:I would like my readers to be realistic and practical about the notion of food, adapt to achievable heathly lifestyle and not be too obsessive. Question: How is your book relevant in today's society? AMK: my book is about food. Food is always trending news. Today's news was about how burnt toast is associated with cancer. People will not lose interest in food afterall we need food to survive. Another food health warning, another bone of contention. Question: Is there any subject currently trending in the news that relates to your book? AMK: Here in the UK burnt toast is trending. I have just heard baby foods health warning as well. We're told to toast our bread to a golden colour and not leave it too long in the toaster. I wanted to blog about it but couldn't because of time constraint as I am currently busy marketing my book. Question: Who are the main characters in your book and why are they important to the story? AMK: It is about me doing the narrative. It is non-fiction, a real story about my experience with food and what I have gained from my knowledge in nutrition and weight management courses. We all have stories to tell, I chose to tell in my book which may arouse public interest in the book.I 'll like to think that people will relate with my experience. 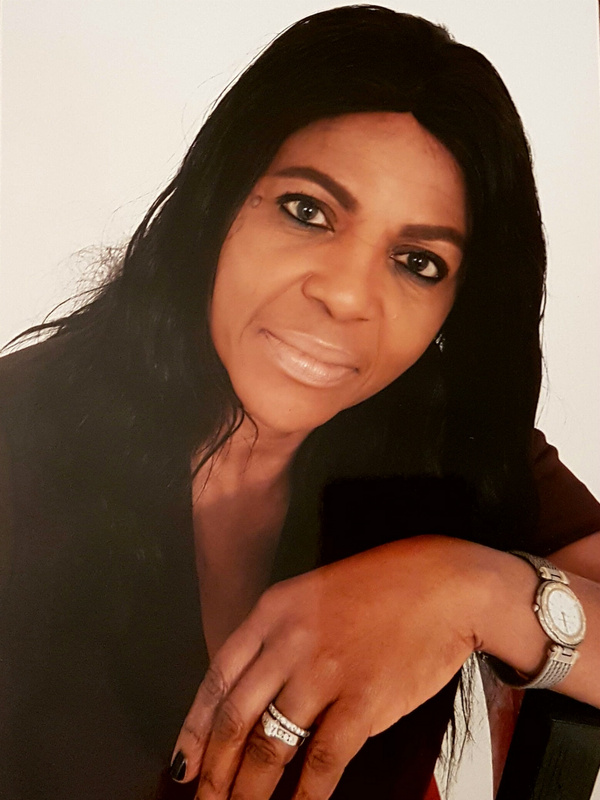 I have celebrated my maternal and paternal grandmothers in the chapters - Doing The Dishes and My grandmother's coconut oil, a childhood encounters in pre & post Nigerian -Biafran war. They both played significant roles in raising me. There are over 20 interesting chapters in the book. I have discussed controversial foodie topics at large,stuffs you can relate with based on our indidvidual experience including the ones we so often complain about. Well I have addressed and voiced those issues for you to read. For those who don't know me that much. My name is Akon Margaret Kalu ( nee Okpoyo). My parent are from Akwa Ibom state (father-from Eyulor Oro) and Cross River State (mother from Henshaw Royal family in Calabar) in Nigeria. The excerpts of my book press release statement will be available in 500 outlets world wide. I am currently writing my next book- My Kitchen A-Z. I will post date & venue for my book launch and other relevant info in due course.